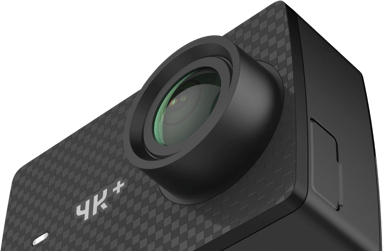 YI 4K+ has twice the frame rate of its nearest competitors. 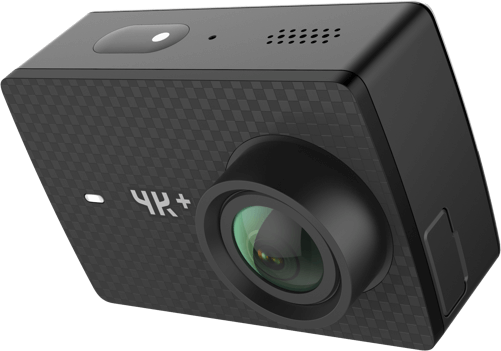 It shoots 4K video at an incredible frame rate of 60fps, which makes it the world’s best action camera. 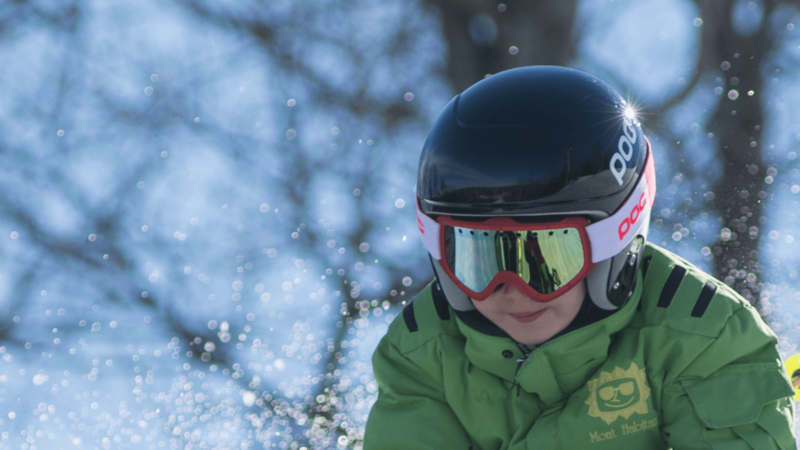 you'll want to take your YI 4K+ on every adventure, to capture every moment. The amazing voice command technology (available now via firmware update) with improved outdoor audio quality gives you hands-free control over your YI 4K+ camera. You are free to enjoy your adventures. 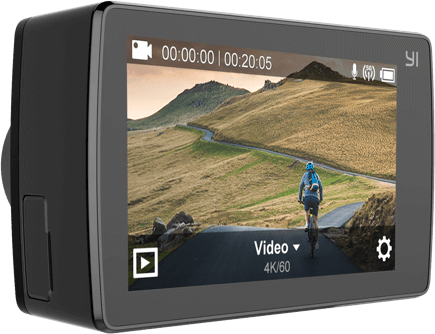 YI 4K+ provides many advanced image quality settings for professionals, but keeps the interaction simple and intuitive, just like a smartphone. 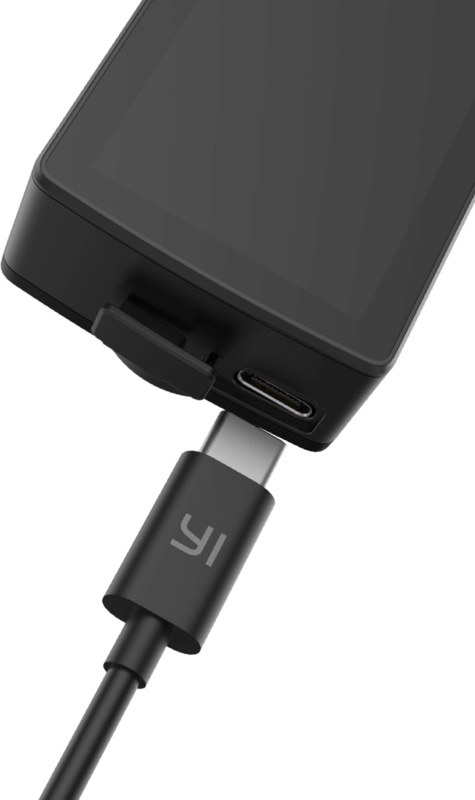 YI 4K+ comes with fully reversible USB Type-C connector which gives you the ultimate convenience. 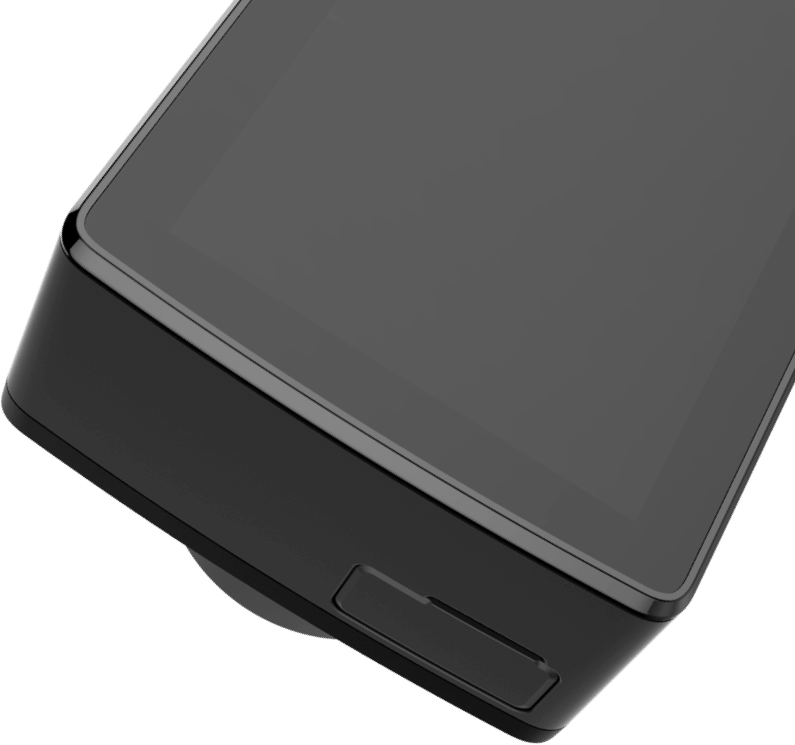 And the data capabilities are greatly enhanced, including faster data transfer with USB Type-C support and external microphone support. 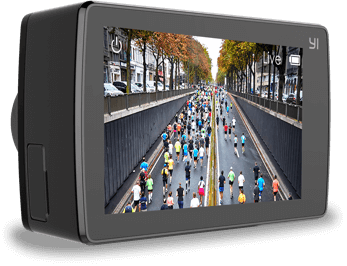 Your YI 4K+ can capture the images in the highest quality and with the most advanced editing capabilities by using RAW format. 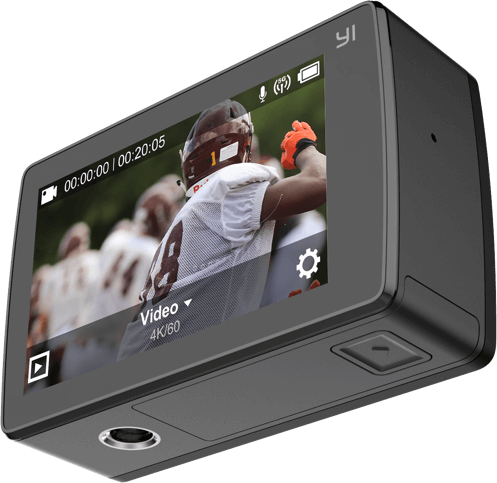 Start Live streaming (available soon via firmware update) with YI 4K+. You can share your adventures on most major streaming platforms. 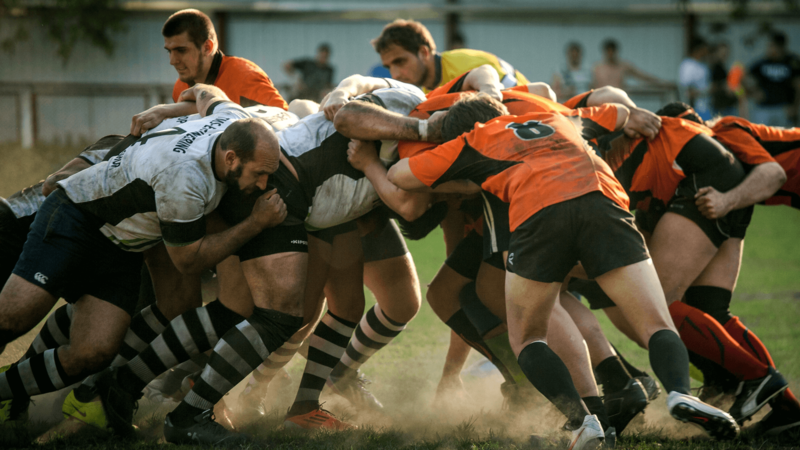 Engage your audience in a brand new way. 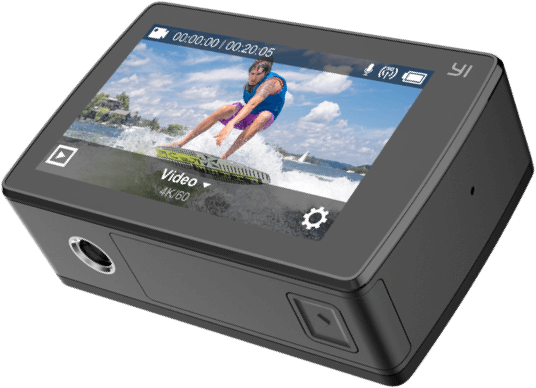 YI 4K+ has retained the same compact design as its previous model YI 4K. 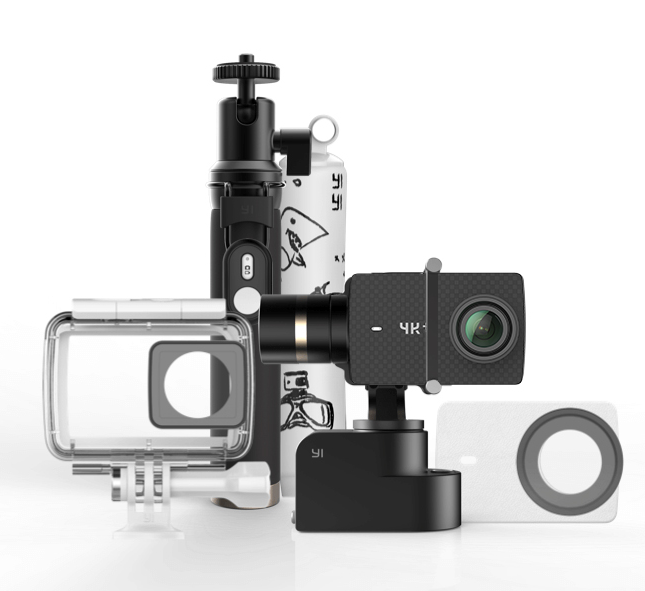 All the YI 4K accessories are compatible with YI 4K+ including waterproof housing and handheld gimbal. 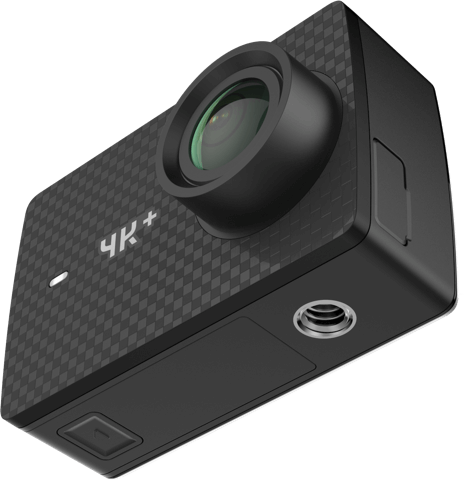 Take your YI 4K+ wherever you go. 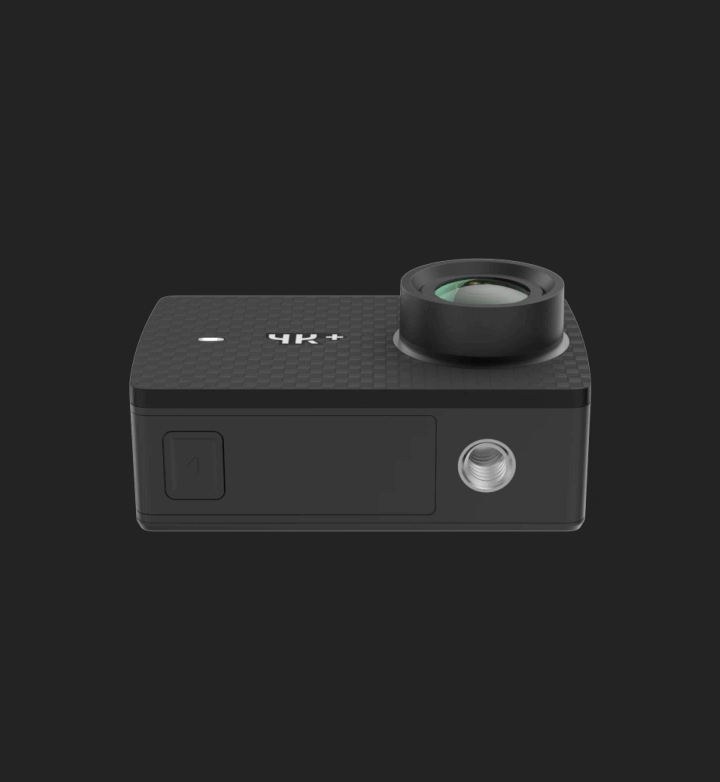 Its compact design can fit comfortably in your pocket and easily attach to your YI accessories. 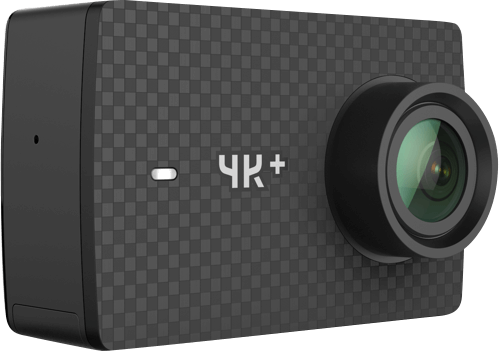 YI 4K+ has an elegantly sleek body, with a unique face and enhanced with advanced aesthetic materials. 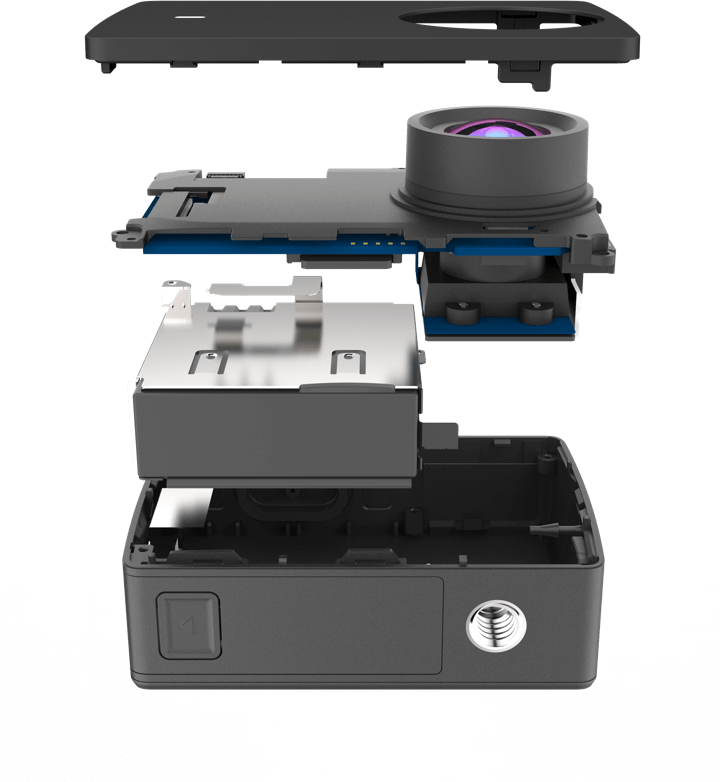 YI 4K+ packs many advanced technologies inside a tiny camera. It comes with an IMX377 12MP image sensor, 7 glass lens, Ambarella H2 chipset, quad-core Cortex-A53 ARM processor, 2.2” retina touch screen and much more. 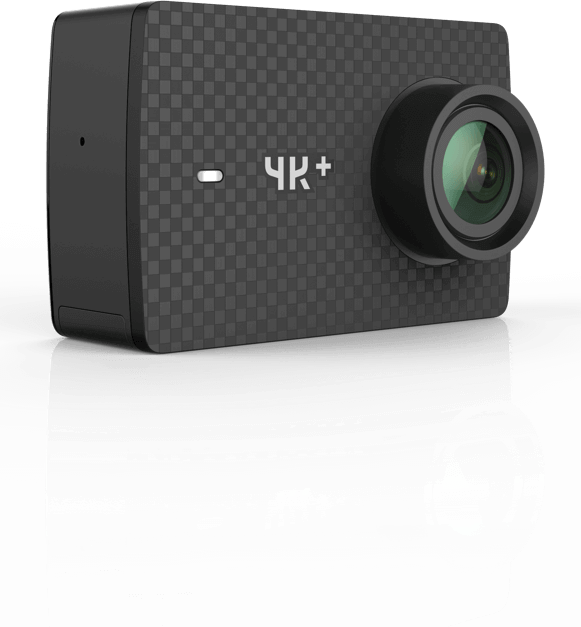 Your YI 4K+ can produce image and video of the highest quality you can imagine. YI Action App helps your to download images and videos, in lighting speed, edit them with a few finger touches and share them instantly to social media platforms. Join the global YI community to share your life with global YI fans. There is always a place for you. 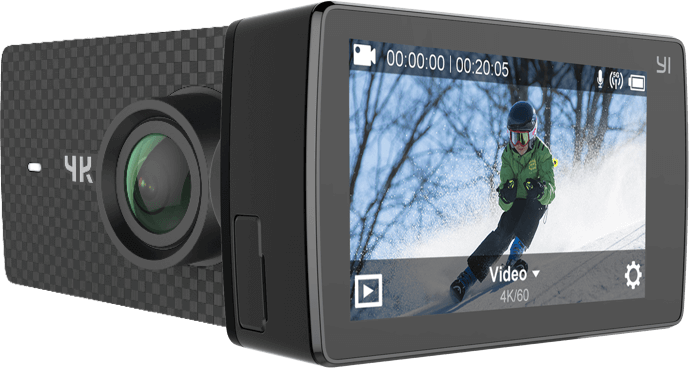 The amazing voice command technology (available soon via firmware update) with the improved outdoor audio quality gives you hands-free control over your YI 4K+ camera. You are freer to enjoy your adventures. 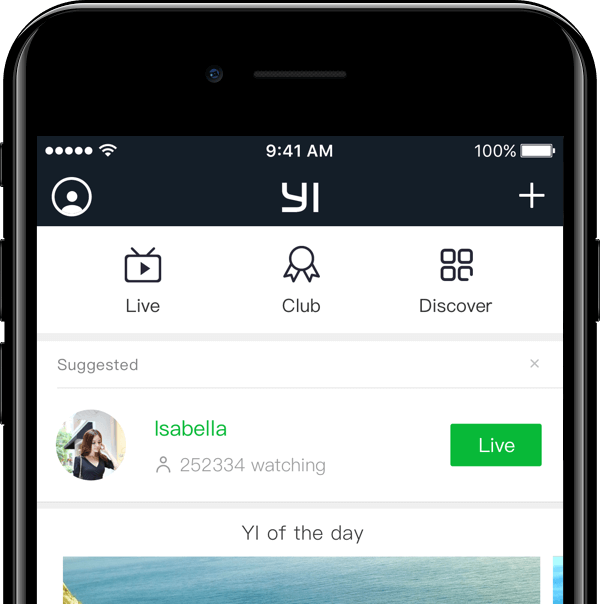 Start Live streaming (available soon via firmware update) with YI 4K+, you can share your adventures on most major streaming platforms. Engage your audience in a brand new way.